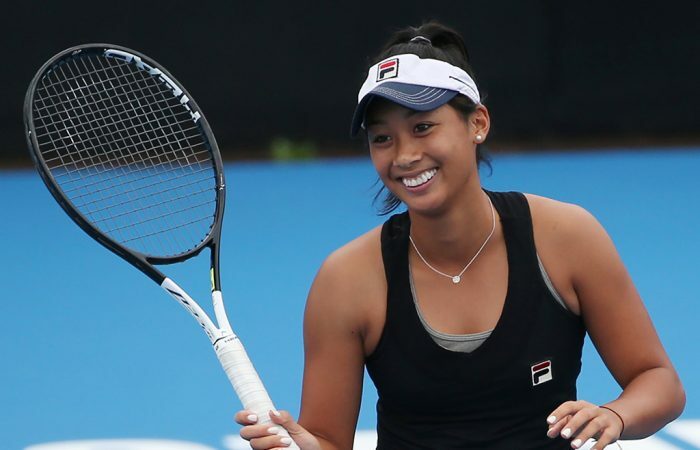 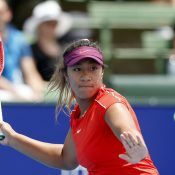 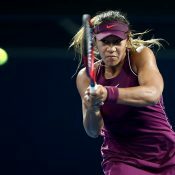 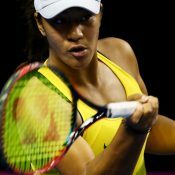 In just her fourth ever pro tournament, reached the quarterfinals of the $15,000 ITF event in Melbourne. 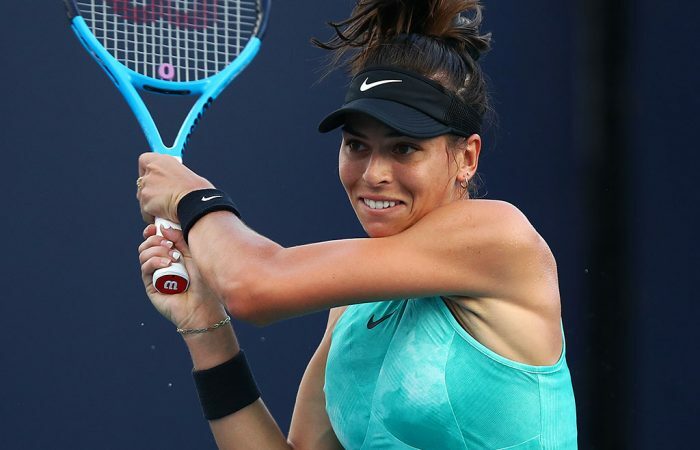 No.14 seed Ajla Tomljanovic wins her first-round match at the WTA Volvo Car Open in Charleston as qualifiers Astra Sharma and Destanee Aiava bow out. 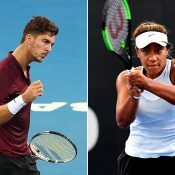 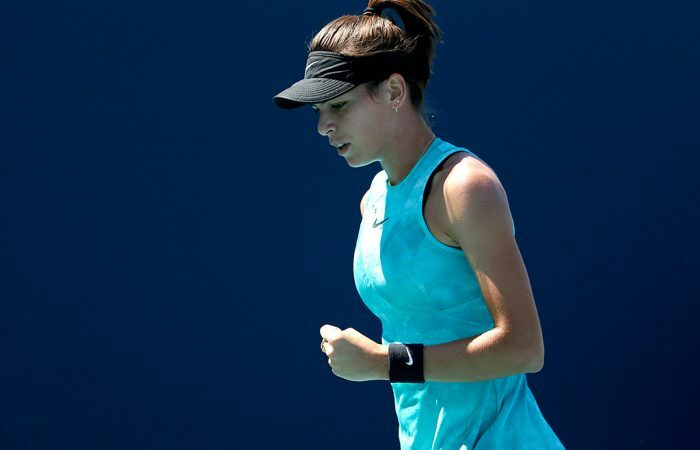 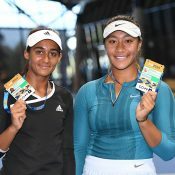 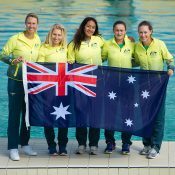 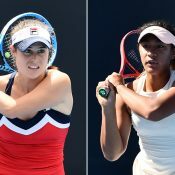 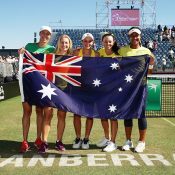 Top 40 star Ajla Tomljanovic will be joined at the Volvo Car Open by fellow Aussies Astra Sharma and Destanee Aiava, who won through qualifying to reach the main draw.